BWGH x Puma XT2 & R698. 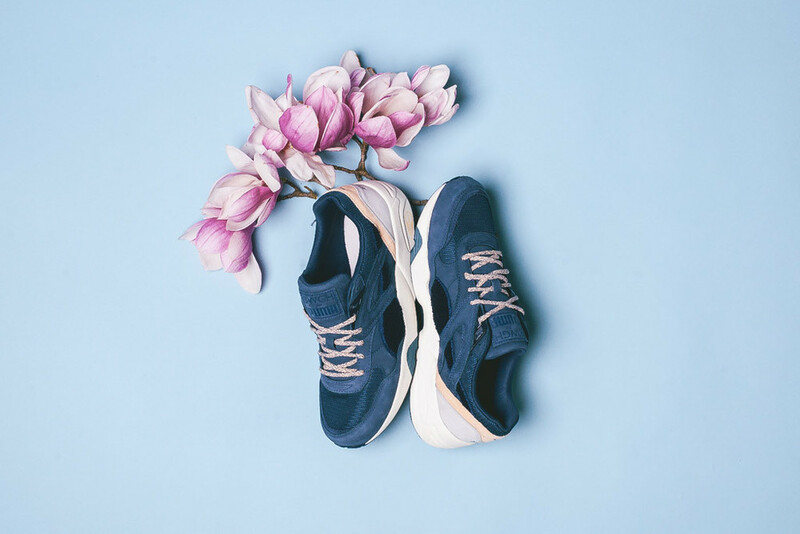 Parisian label Brooklyn We Go Hard has once again teamed up with Puma for a sneaker collection. Available now at selected retailers such as SneakerPolitics.